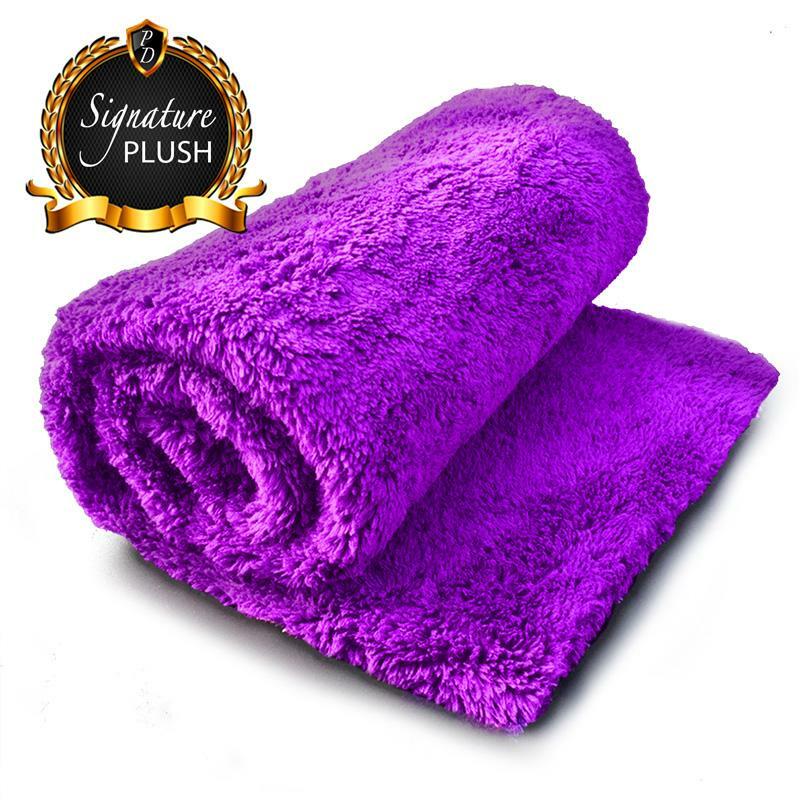 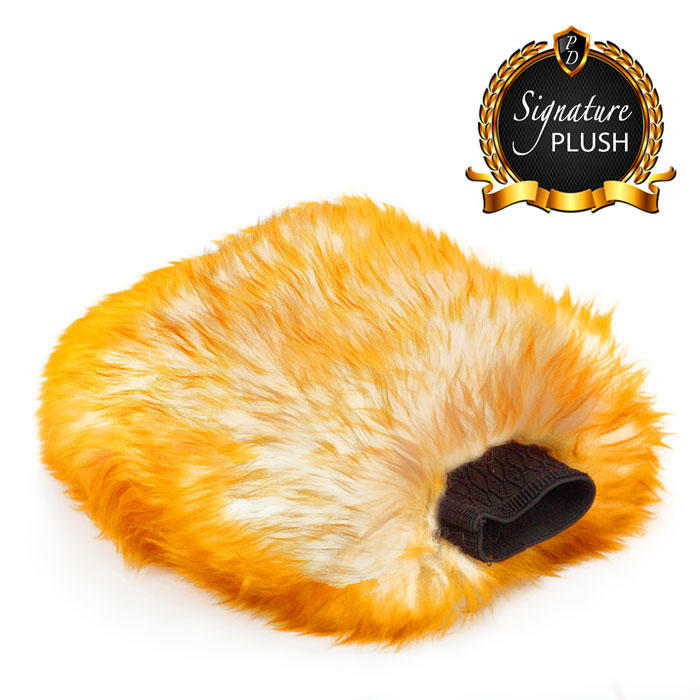 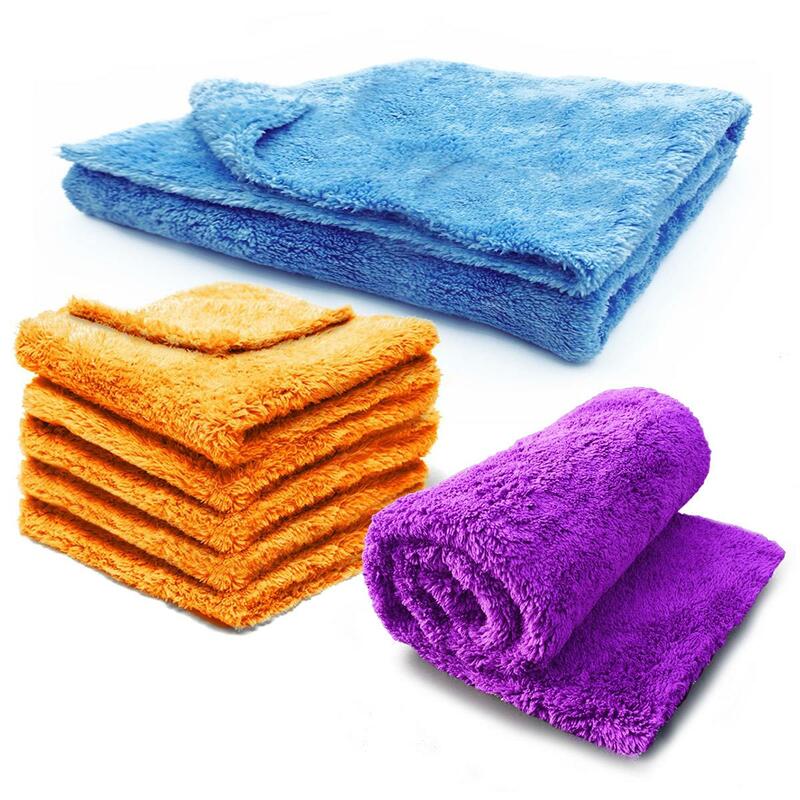 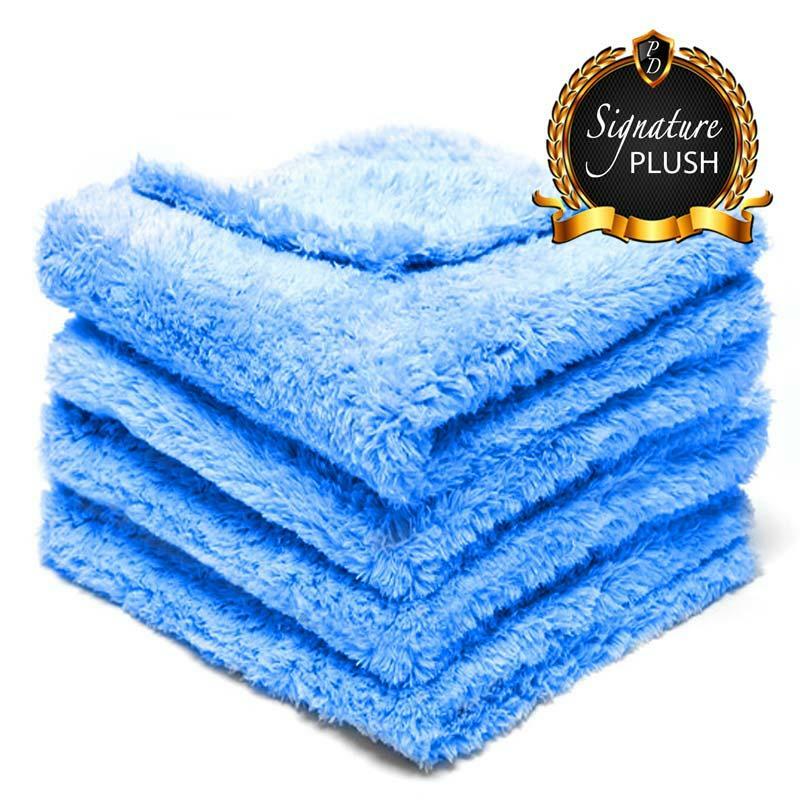 Deluxe Drying Ultra Plush is the perfect scratch and swirl free drying towel, the ultra plush fibres have a real thirst, absorbing many times its own weight in water. 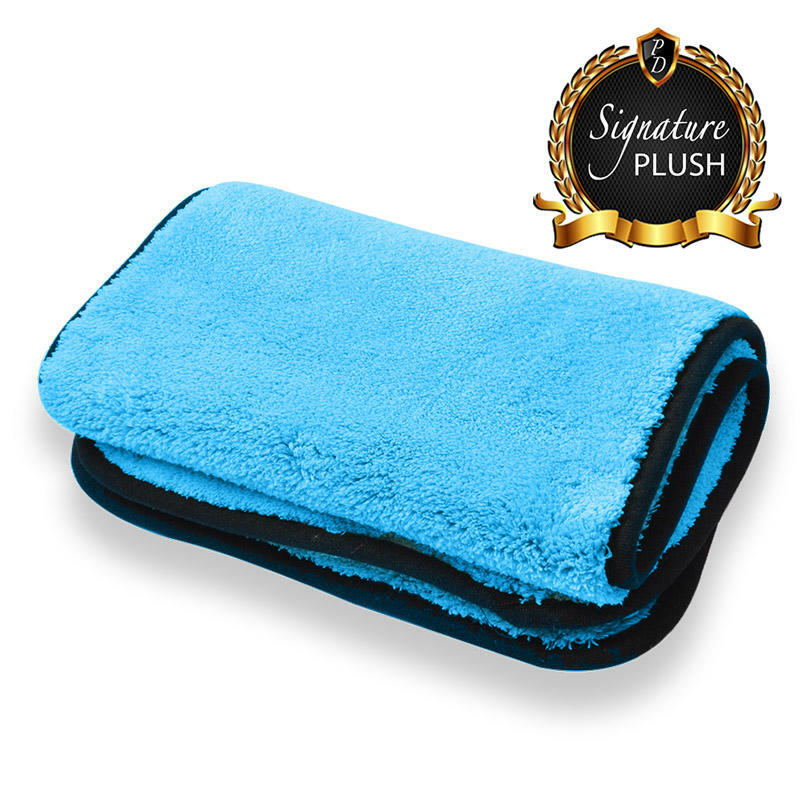 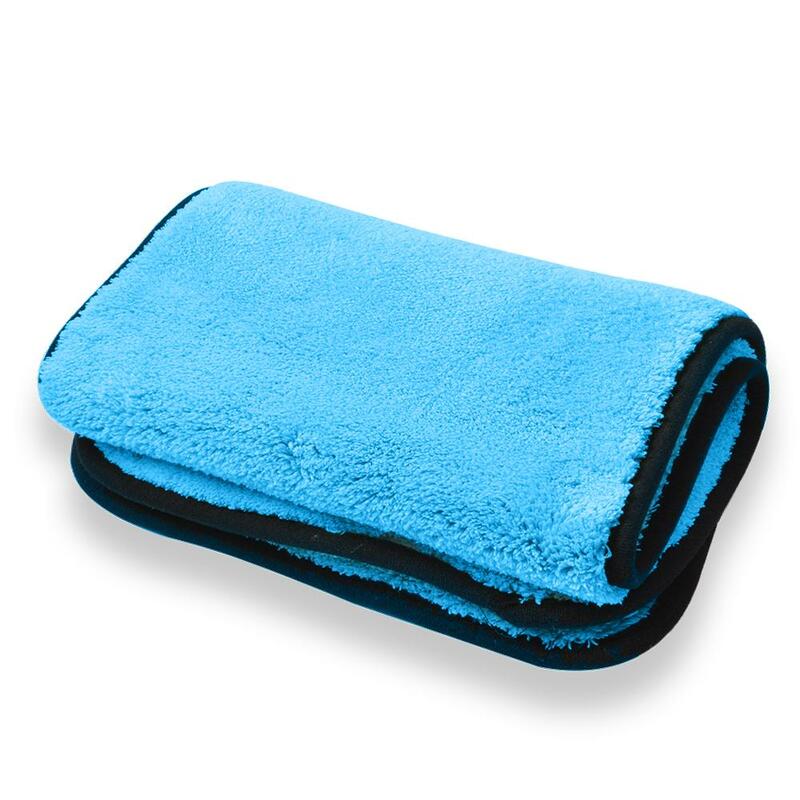 The super soft surround of the microfibre drying towel guarantees one of the safest solutions for drying your vehicle. 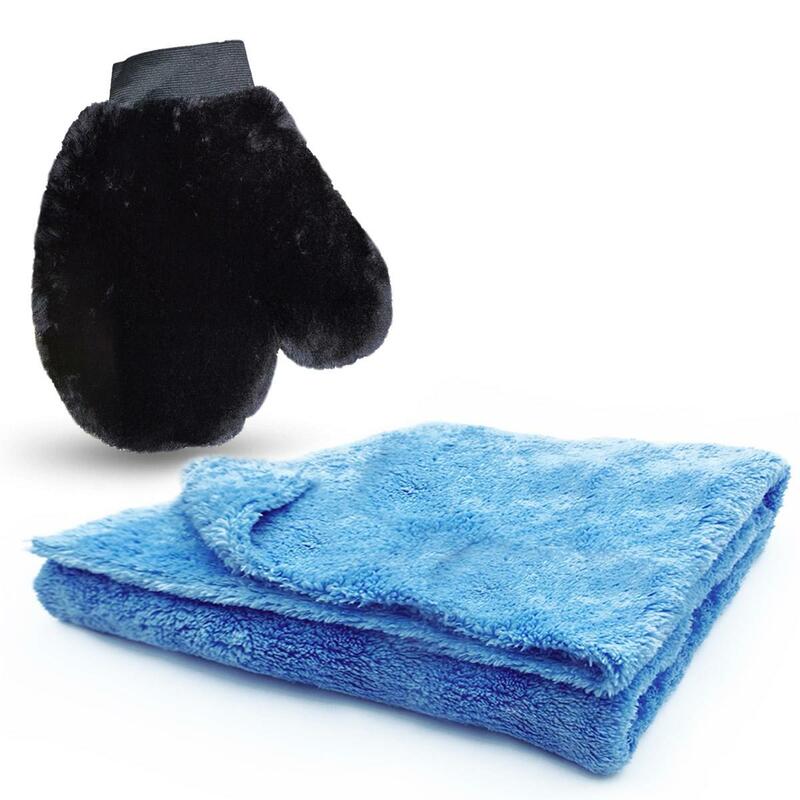 The Deluxe Drying Ultra Plush towel is developed to to dry all vehicle surfaces faster, more thoroughly and more safely than other microfibre drying towels and waffle weave towels. 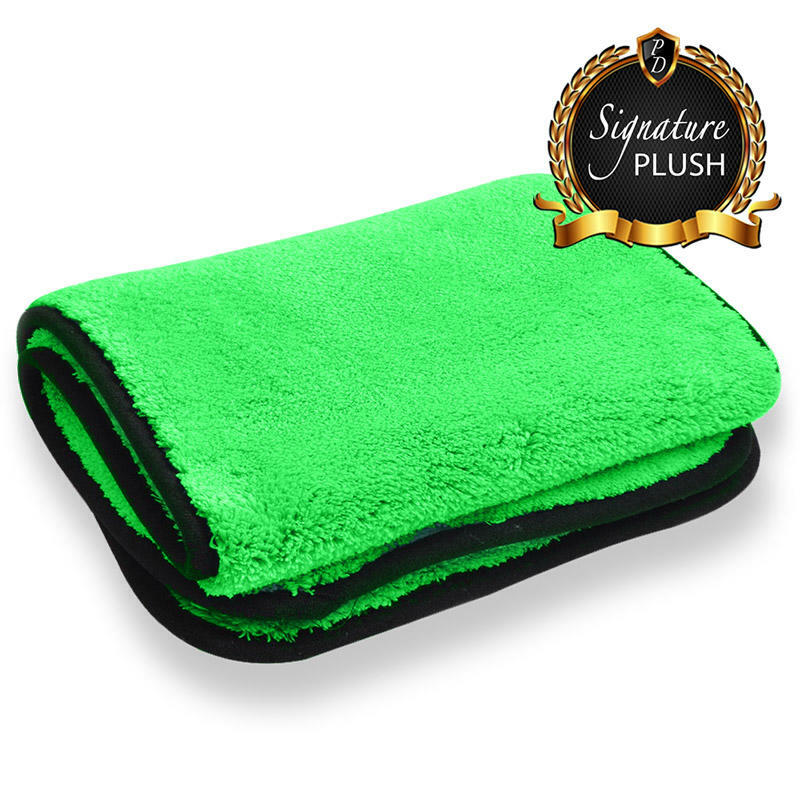 The dual pile weave is ultra plush to the touch, ensuring no scratching or streaking, even on the most delicate vehicle paintwork. 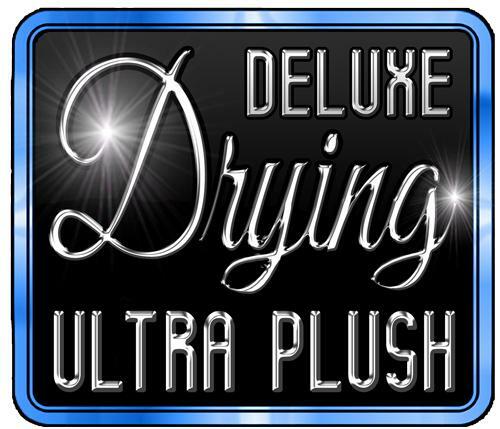 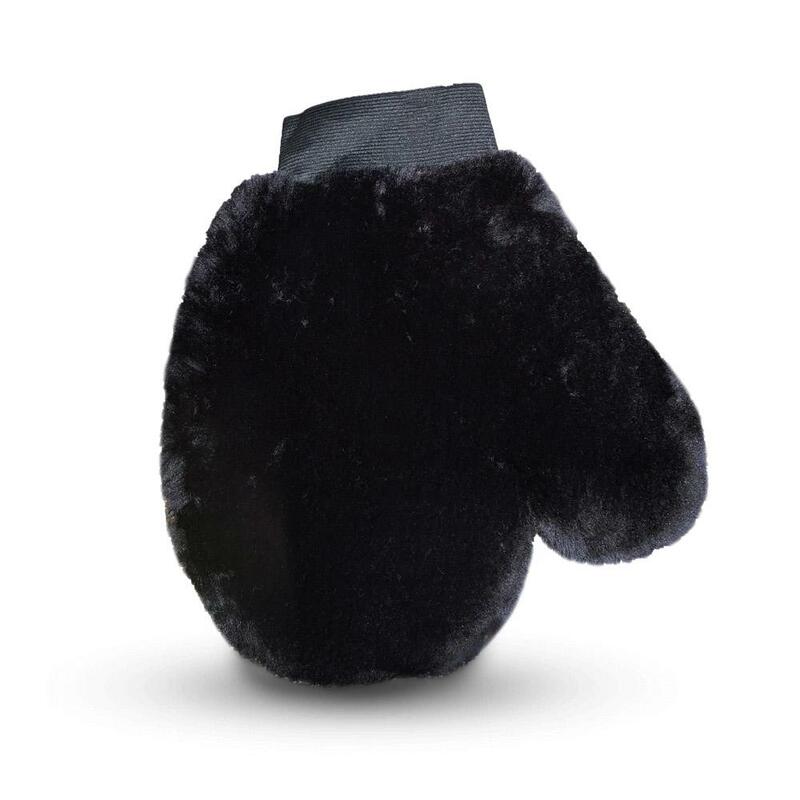 Deluxe Drying Ultra Plush Towel should be used to dry your vehicle after washing. 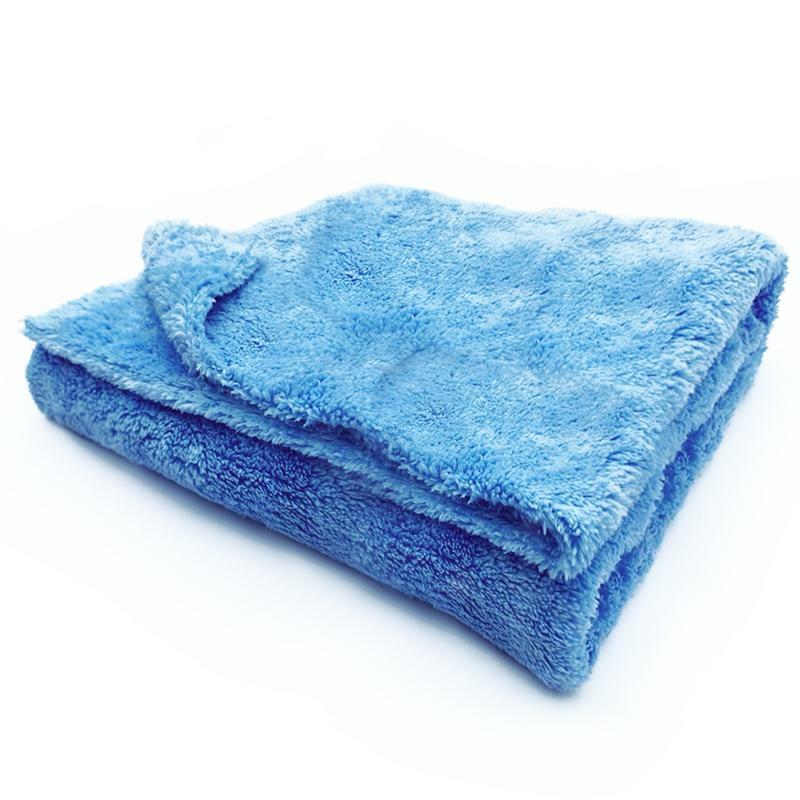 After cleaning your vehicle and rinsing away the suds from the car shampoo you can start to dry the vehicle. 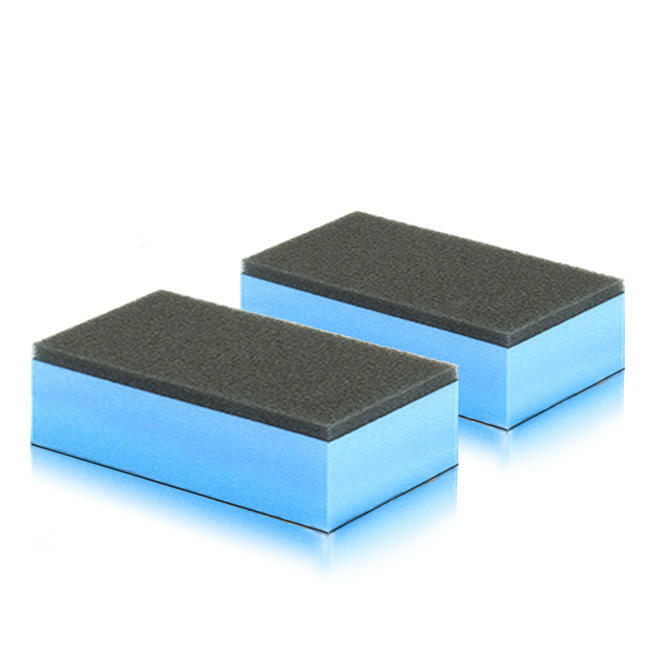 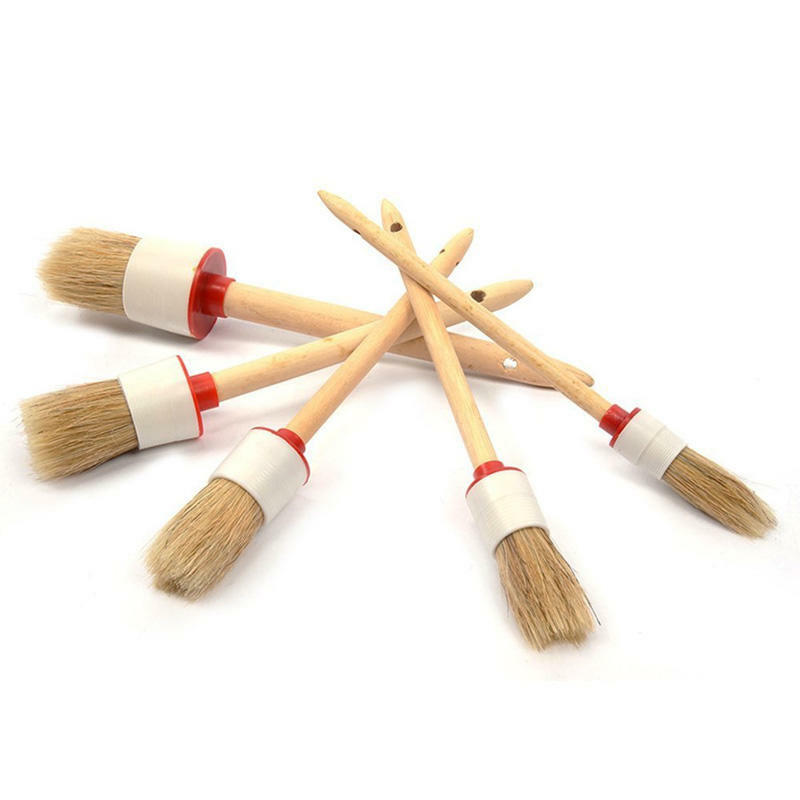 To start with you want to start dying the highest areas of the bodywork first, such as the roof. 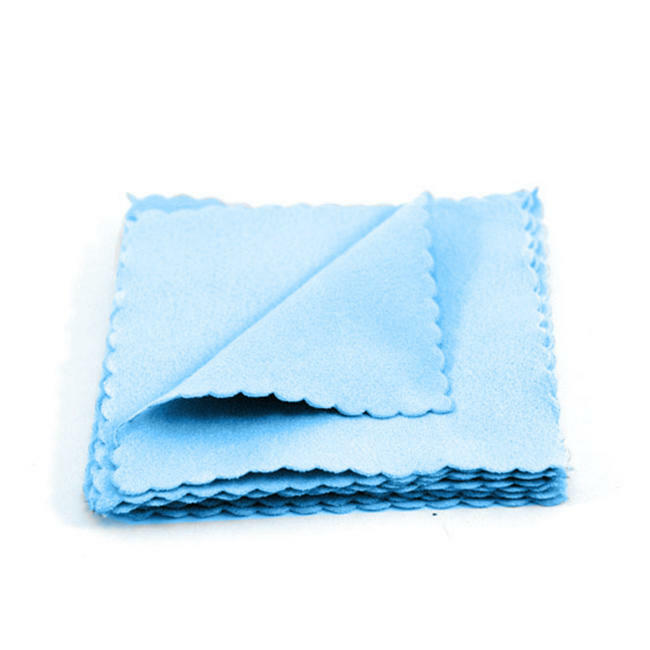 This is because water dropplets will be continiuosly dripping from the wet panels onto lower areas of the vehicle. 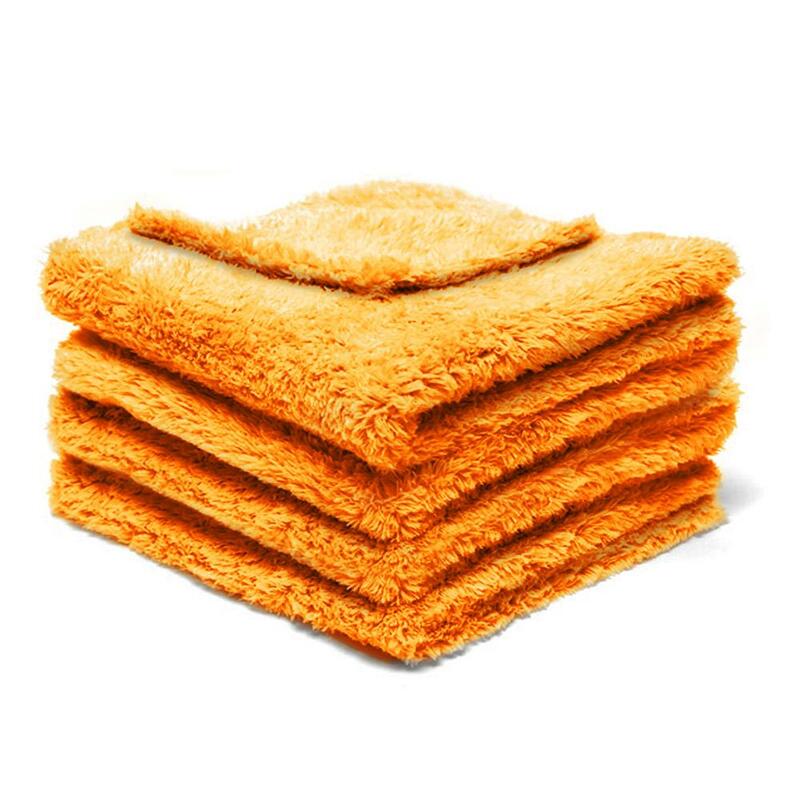 If possible it is recommened not to wash your car in direct sunlight as the water can evaporate very quickly before you have chance to: 1) Rinse away the suds on the panel 2) Dry away the majority of the water from the bodywork.